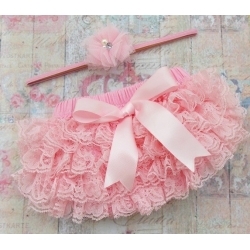 Baby girl satin frilly pants / knickers. Best choice for your baby girls! 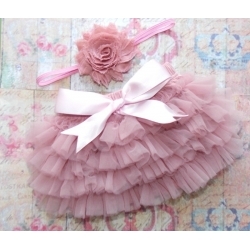 So lovely to wear alone with a top, over a diaper or under dresses, tutu and pettiskirt!